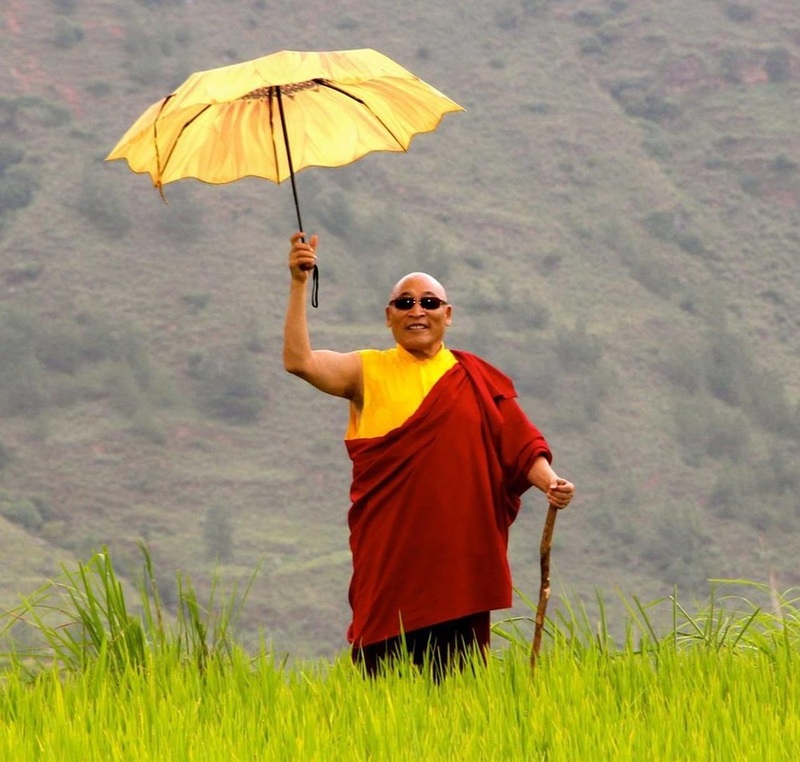 The purpose of the organization is to provide a place for the teachings of the Dharma, and of the Karma Kagyu lineage in particular, to take root in this part of the world. We still host visiting teachers, while our resident teacher Lama Dudjom Dorjee oversees regular weekly events and many special teachings and retreats. KTC Dallas is member-funded, with no financial assistance from outside entities. 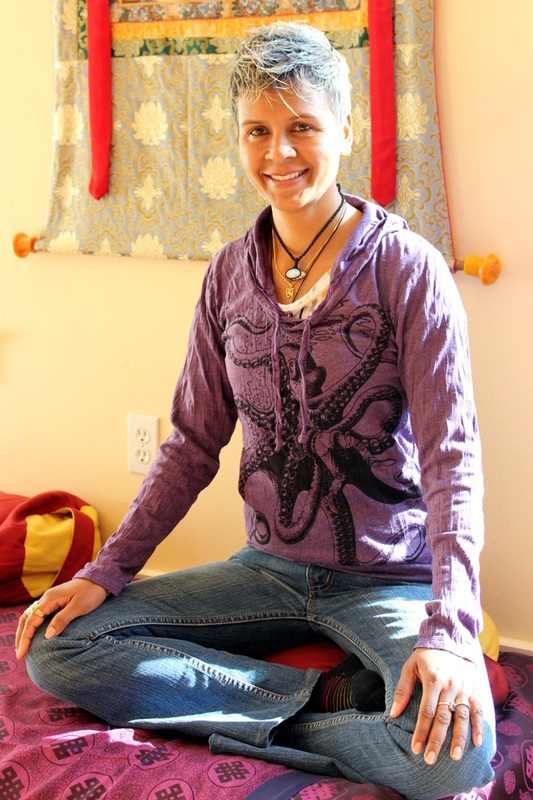 ​" Dawa Juliet Sangmu is a selfless, down-to-earth converted Buddhist who is nothing but kind and generous. She has put in years of hard work and dedication to build what today is one of Denton’s most hidden treasures, the bright blue house known as Juliet’s Jewels. Entering the store and being offered a cup of tea creates a peaceful, positive aura that radiates throughout the converted two-story house. Inside, the downstairs is filled with merchandise ranging from jewelry to gifts including wallets, key chains, incense and more." "The majority of Juliet's Jewels' merchandise is unique. A differentiating factor that Juliet’s Jewels possesses, in comparison to similar shops, is the sourcing process. Every piece of one-of-a-kind merchandise is sourced by Dawa herself at the various markets she travels to. These markets are located in numerous countries including Thailand, Nepal, Indonesia, and India, and many of the pieces have inspired mainstream trends today. Unbeknownst to many, the making of these traditional items began hundreds of years ago and carry heavy cultural and spiritual symbolism. The prices offered throughout the store are reasonable, while the interior layout is inviting and vibrant. Overall, the Juliet's Jewels experience is both personable and unique. "